“The plan was that we would bartend at our own party, just because we all had the same fantasy of [bartending at a club]. Karl took it very seriously; he learned how to make a cosmopolitan,” Gan reminisced. “We kept turning around and seeing Karl washing all the glasses. That was one of the funniest things ever, because he just kept saying, ‘I hate mess! 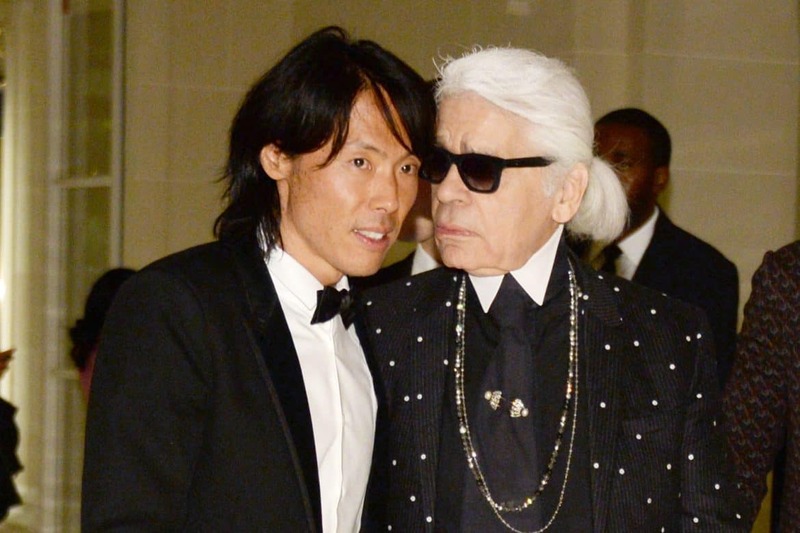 '” Lagerfeld was nothing if not a hard worker.